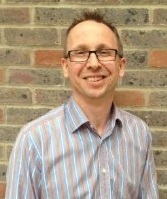 Colin Waterman is the Director of the National Implementation Service. He has been working within evidence based programmes for over a decade, and previously worked as a Systemic Family Psychotherapist and Manager within both the health and social care sector. He remains a UKCP registered Psychotherapist and a HCPC registered Social Worker, and is committed to improving outcomes for children and young people (and their families) who are in care or on the edge of care or custody. 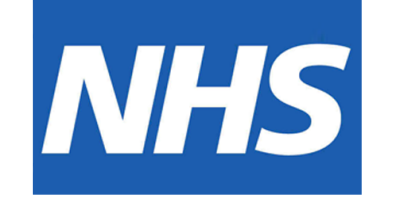 His overall aim for the NIS is to be part of the general movement to drive up standards within social care and the NHS to ensure that vulnerable people get the best service available. There is some good work that goes on within this sector - but it can be better!